The Livermore Yotsukaido Sister City Organization (LYSCO) was established in 1977 to facilitate better understanding and cultural exchange with our sister city Yotsukaido, Japan. 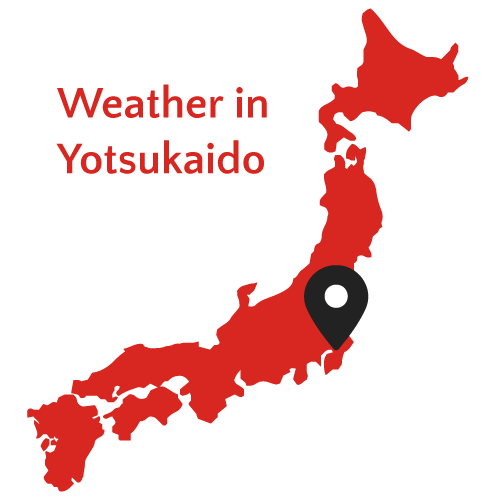 Yotsukaido’s population and socio-economic circumstances are similar to Livermore and is about an hour’s drive from Tokyo. Yotsukaido Cross-Cultural Association (YOCCA) is the name of their sister city organization. Our middle school student exchange program started in 2001. Over the years, long friendships have developed over shared cultures, shared interests, and shared experiences. 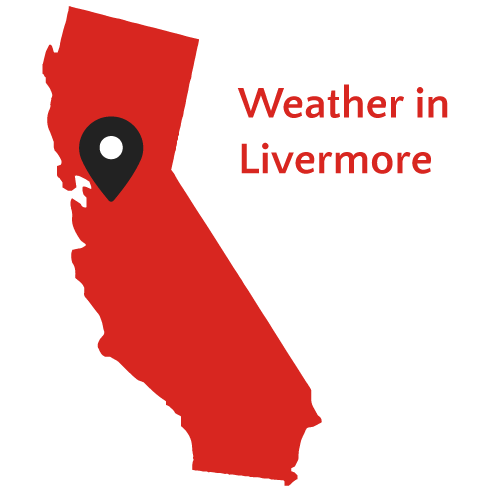 Each March, middle school students from Yotsukaido visit Livermore for a week. They stay with local middle school students’ families, attend school with them, and experience the daily life of a typical American family. In October, Livermore middle school students go to Yotsukaido, are hosted by a Japanese family and have similar experiences.